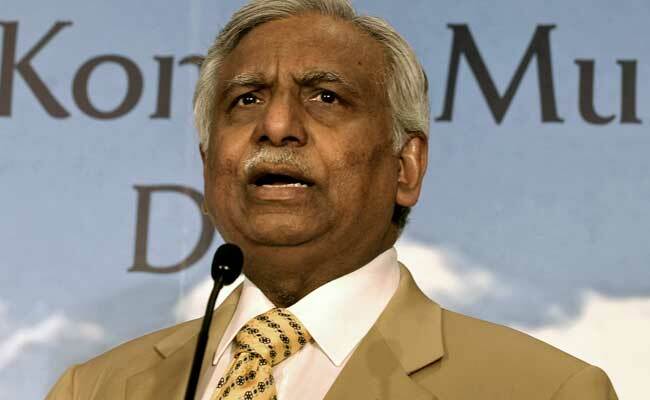 It couldn't be immediately ascertained whether Naresh Goyal has partnered with any entity or airline for the bid. The bidding norms allow Mr Goyal to participate in the sale process. Last month, Mr Goyal and his wife Anita Goyal stepped down from the board of the airline, which has more than Rs 8,000 crore debt.